Check us on on Onlyinyourstate.com! Just as coal is brought forth from the depths of the earth, so to we bring the memories and dreams that our ancestors have given us & ignited our passion to share this with you & your family. This “indigenous” cuisine has evolved through diverse traditions & customs. 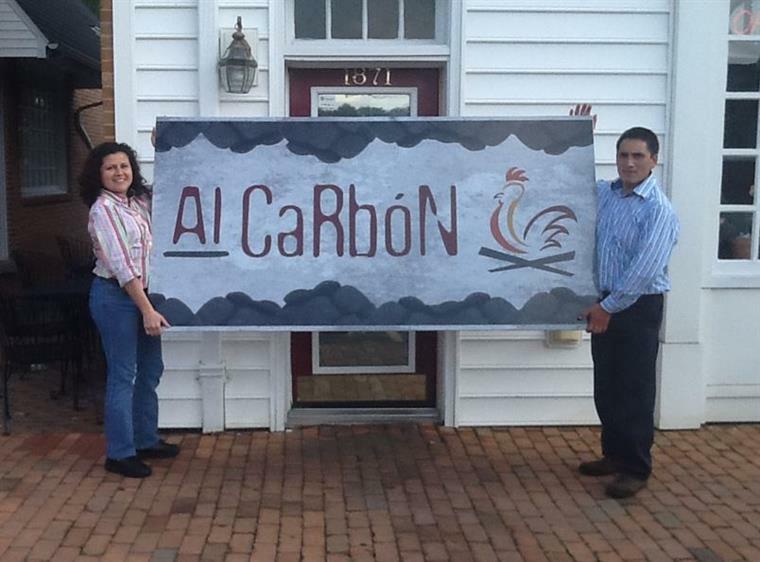 We are pleased that you have joined us to keep this sentiment at Al Carbon thriving in Charlottesville. We are inspired not only by the simplicity of our South American “green” Rotisserie & Grill but also by the simple approach that our ancestors brought to cuisine. 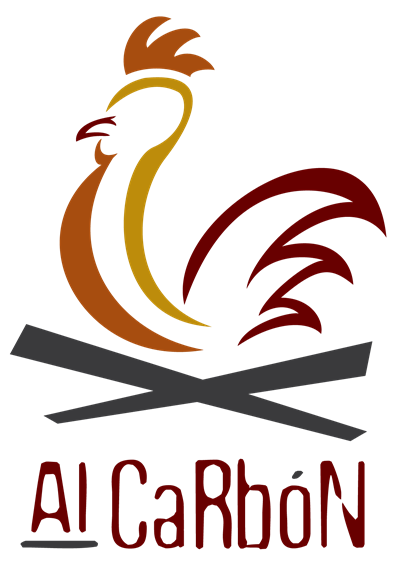 At Al Carbon we honor our local broiler chickens & meats by simply allowing the coal-fired flame to massage-in the secret spices while drawing-out it’s natural flavor. We hope you enjoy our approach to the traditional tastes & textures of our classic but contemporary South American cuisine. Come back often, and please let us know what you think!